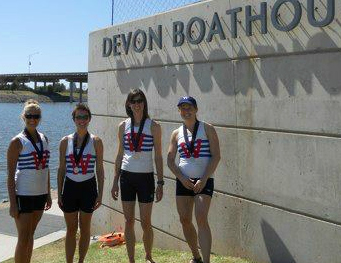 Winnipeg rowers picked up mutiple medals this weekend in Oklahoma City. The four day Oklahoma Regatta Festival was a celebration of rowing, kayaking, dragon boating, and stand up paddle boarding. The rowing events featured both tradionals 4 KM head races, as well as 500 meter night sprints.